Take a Sunset Wine Tour in a UTV with Elk Mountain Adventures. The tour begins with a brief set of instructions before you embark on your journey up a mountain on a UTV to take in the most breathtaking sunset you've ever witnessed. Not only do you get to soak up some of the most stunning views atop the Continental Divide you will be soaking up some wine and cheese too. Enjoy the sunset tour with a group of gal pals or with your romantic partner, either way you're sure to have an unforgettable experience. If you're feeling brave, try the Via Ferrata Course with AVA. A Via Ferrata, which means "iron way" in Italian, is a method of mountaineering and rock climbing that's been used in Europe for centuries. You will use a variety of sources including ladders, rungs, rails, cables and bridges to make your way up a cliff face. Don't worry, this is a guided tour, you won't be left to your own devices. If you're concerned about safety rest assured, you'll be locked up tight with the advanced internal locking system in the carabiners that make it impossible to clip out of both carabiners at the same time ensuring you're always connected to the cable. You will be physically challenged, but the unbelievable views and bragging rights make it well worth it. 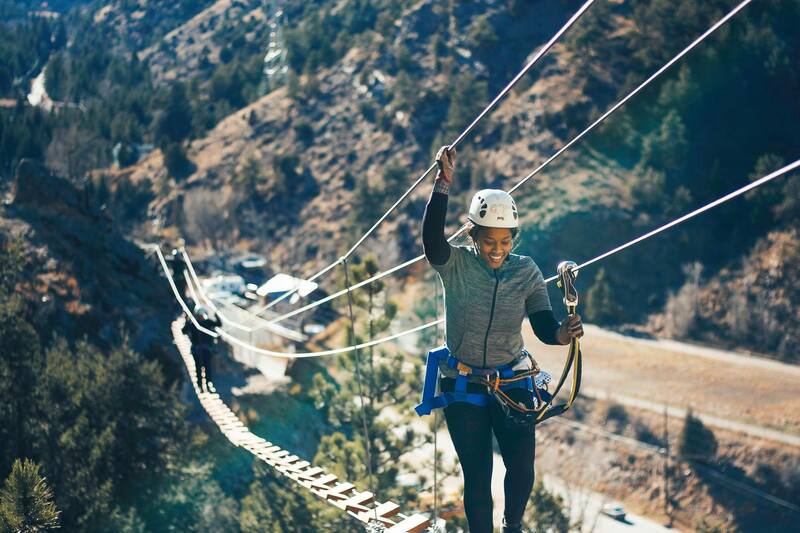 If a little drive through some stunning canyons doesn't offend you, then make your way over to Canon City to cruise over the Royal Gorge Bridge on a Segway with Ilean Tours. The Royal Gorge bridge is the highest single suspension bridge in North America, spanning 1,260 feet across the Royal Gorge and 1,053 feet over the Arkansas River. This is a whole new level of fun that you can add to your bucket list. If you're feeling a little queasy thinking about riding across the bridge you can opt for a more relaxed, but equally awesome tour riding a Segway around historic Canon City, Colorado. Odds are that if you've been to Breckenridge you've heard of Boreas Pass. 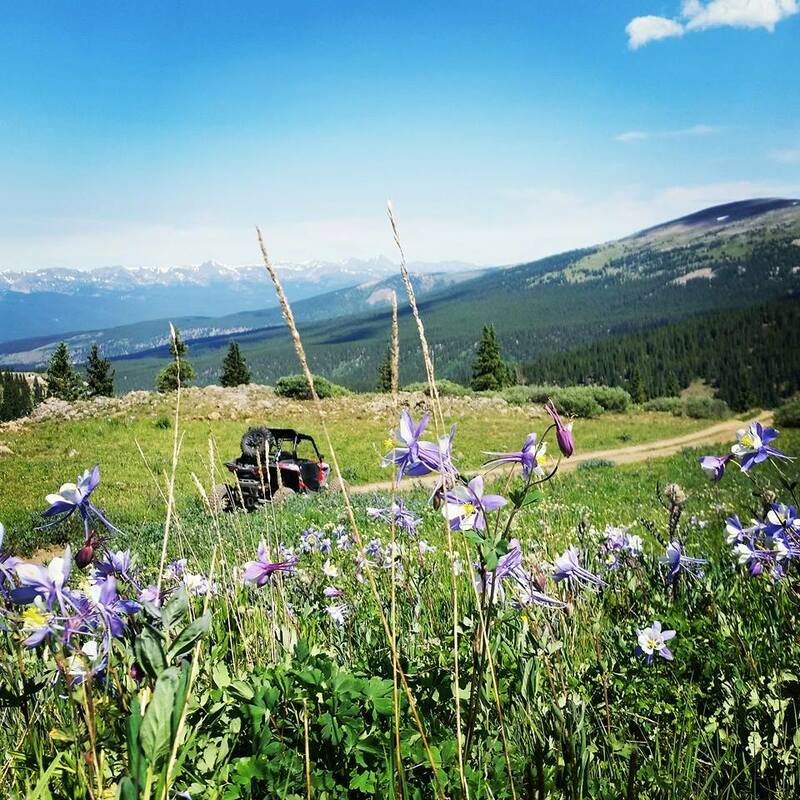 Just outside of town, Boreas Pass lays claim to colorful wildflowers in the summer and golden aspen in the fall make this area a must see for visitors and locals alike. With the Boreas Pass Bike Shuttle from Ridden you'll have the best vantage point to see all the natural beauty the pass has to offer. You will be shuttled to the top of the pass where the riding begins. 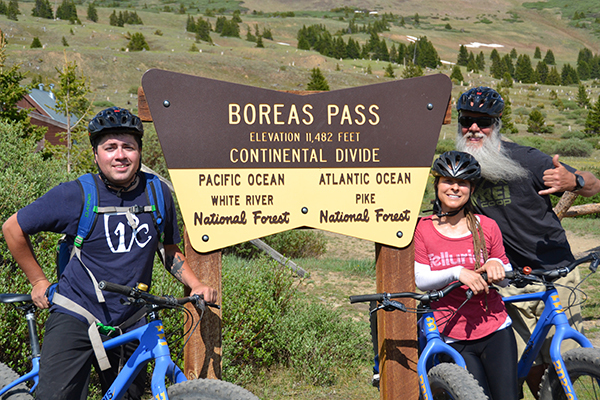 These self guided trips transport you on over 13 miles of downhill riding where your experience will trace routes of the Denver South Park and Pacific Railroad. This causal bike tour is catered to all ability levels and allows for plenty of stops including a picnic. 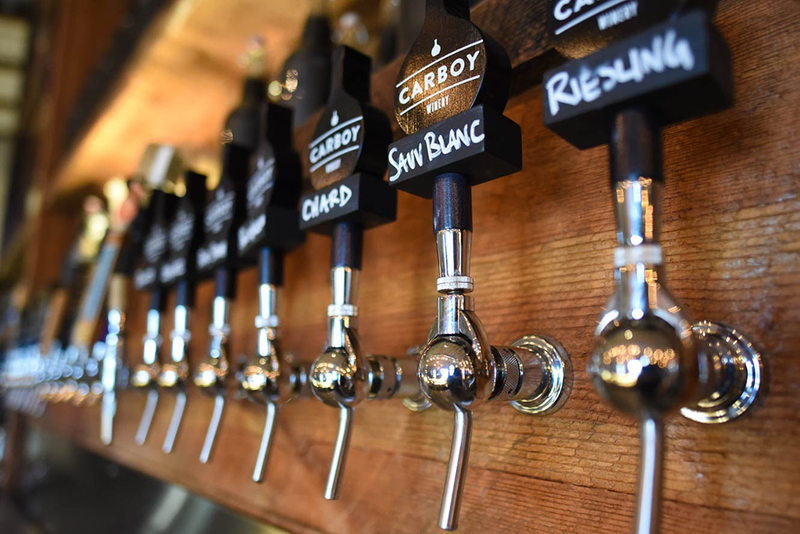 After a long day of activities kick back with a glass of Colorado wine at Carboy Winery located in the historic Gold Pan Saloon. At Carboy you have the option to order wine by the bottle, glass or TAP. If you've never had wine on tap, then consider this your chance to have your socks knocked off. Whilst sipping on some tasty wine soak in the history of the building. The Gold Pan Saloon was erected in 1879 as a watering hole for miners and has had the longest continuous liquor license west of the Mississippi. Just imagine all that this building has seen, from wild west gunfights to surviving prohibition. Meet Patrick, the on-site winemaker and enjoy the people watching on Main Street.